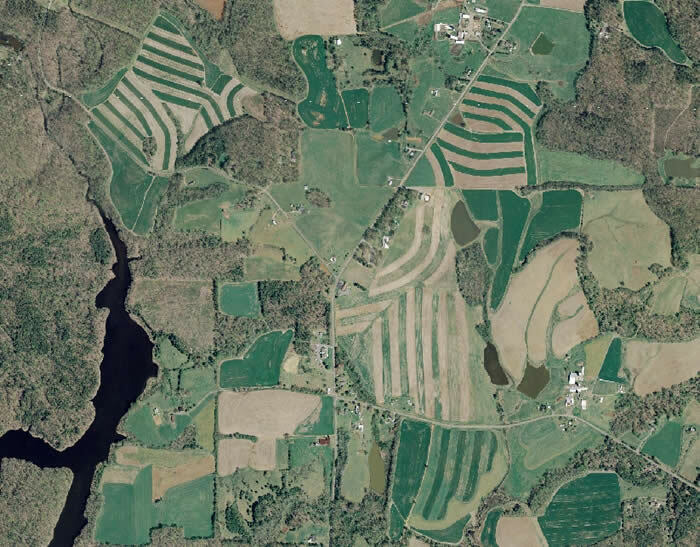 Aerial photos offer a bird’s eye view of a vast area with surface features in their spatial perspective. Detection of small features and spatial connections is possible due to aerial photographs which cannot be done on the ground. Aerial photography provides evidently permanent records of the present condition on the surface of the Earth at a point of time which can be used as a historical document. Outstanding enough is the feature of aerial photography that it offers a stop action view of dynamic situations like moving wildlife, traffic, flooding, oil spills, etc. which is extremely useful in studying such phenomena. Aerial photos are sensitive to radiation in wavelengths which are beyond the spectral sensitivity of the human sight and also they are capable of capturing objects beyond the spatial resolving ability of human eyes. Aerial photos are a lot cheaper than field surveys and in terms of accuracy too, they are far more precise than the ground mapping. Aerial cameras are precision based and particularly designed to expose a great number of films/photographs in quick succession with the ultimate in geometric reliability and quality. Many types of cameras are used for aerial photography, like, aerial mapping camera (single lens), strip camera, reconnaissance camera, panoramic camera, digital camera. multilens camera, and the multi camera array (multiband aerial camera). One more of the major benefits of aerial photographs is that when taken in form of overlapping pairs (known as stereopairs), they can offer a 3D view of the topography (also known as perspective view).The 3D view is brought about by the effect called parallax. Parallax is the apparent alteration in relative locations of stationery objects resulted from a change in viewing location. Our left and right eyes record information from two somewhat different viewpoints; and our brain uses parallax to give us the understanding of depth. Aerial photography was the original technique of remote sensing and is still popular in the times of electronic scanners and satellites. 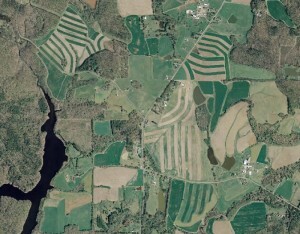 Aerial photography will still remain the most widely utilized type of technique for getting remote sensing data.